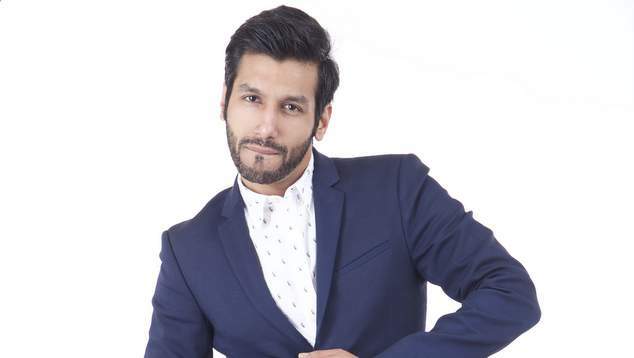 Kanan Gill is one of the many comics heading to the Perth International Comedy Festival this year. The Indian stand-up comedy and YouTube superstar is coming down-under for the very first time with his solo show Teetar! In this personal, observational and deeply stupid follow-up to his wildly successful 2017 tour, Kanan juggles thoughts and ideas about everything from Julius Caesar’s death to bands and building societies. You’ll also learn what ‘Teetar’ means. After starting a career in software engineering, Kanan Gill has found incredible fame in a totally unrelated field. After making his start in stand-up Kanan joined forces with fellow comedian Biswa Kalyan Rath to launch their hugely popular YouTube series reviewing Bollywood films. The hilarious Pretentious Movie Reviews swiftly picked up tens of millions of views on YouTube, and every clip they upload still regularly collects views well into the millions. Kanan has since ventured into Bollywood himself, with a role in Noor starring Sonakshi Sinha. Kanan has over has over 670,000 subscribers and 65 million views on his YouTube channel, 340,000 followers on Instagram and 818,000 followers on Twitter. Check out this clip Kanan made a few years ago where he went out onto the streets of Bangalore to ask people about their views on homosexuality.